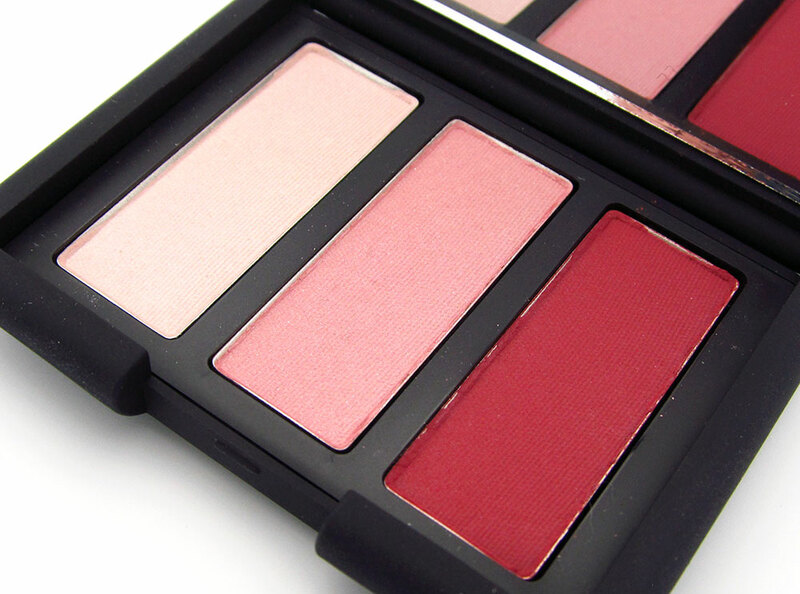 The latest NARS Spring 2012 Collection brings us Douce France, a new, limited-edition eyeshadow trio in complementary shades of pink. 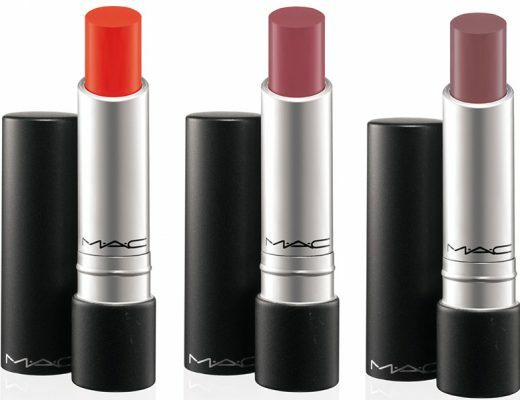 On the left of the trio is a “shimmery icy pink”, an ivory with a tinge of pink and very fine shimmer. It has a slightly chalky texture and I had a hard time getting it to show up on my NC30 skin. The wearability also seemed to be lacking, with the color disappearing almost completely after a few hours. In the middle is a “shimmery rose petal pink”. The color shows up as a gorgeous medium rosy pink with fine shimmer and reminds me of a cooler version of Jane Bombshell. 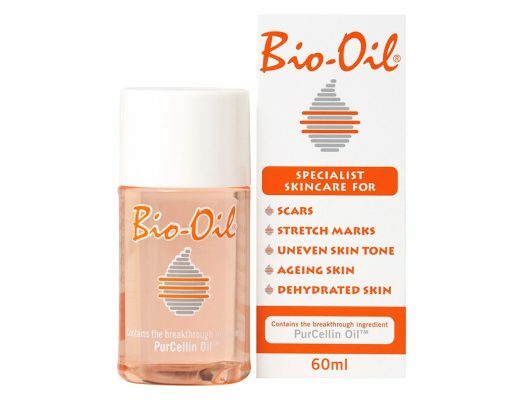 The pigmentation is much better but thanks to its super soft texture, it has the tendency to blend out easily. It does, however, stay on a good five to six hours without creasing or fading. Finally, on the right is a matte dark raspberry red that is true to its description of a “matte deep rose”. At first, I was a little intimidated by how it looked in the pan but once I swatched it, I fell in love. 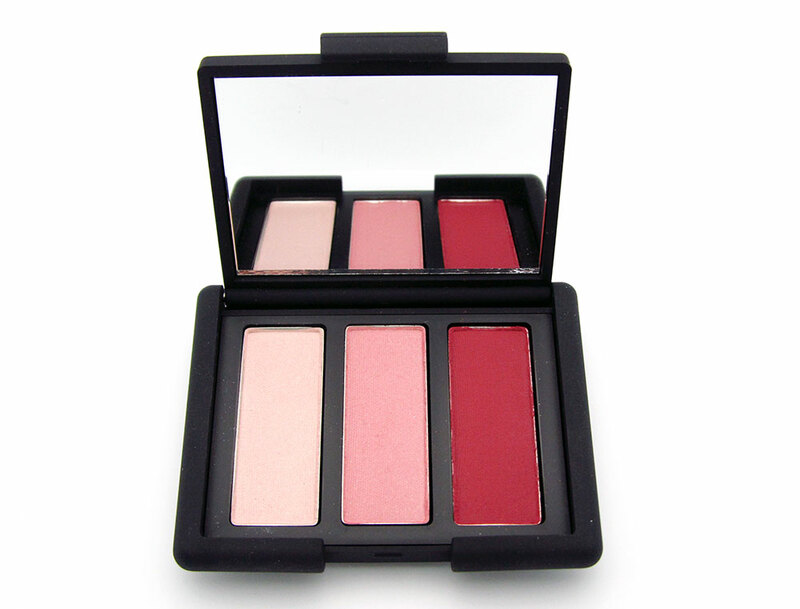 The muted undertones makes it wearable not only as an eyeshadow, but also a blush. In addition, it goes on very smoothly with excellent color payoff and stays on well, even without a primer underneath. Bottom line, Douce France is a gorgeous trio of wearable pinks that go very well with one another. 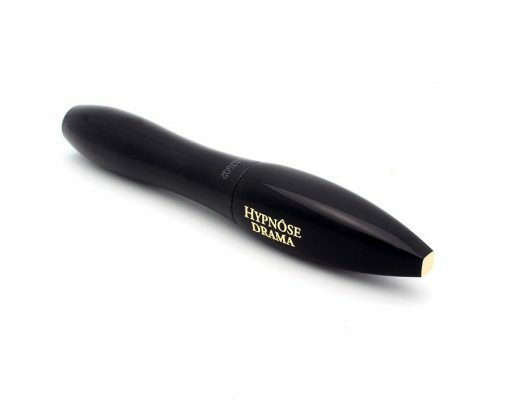 However, at this price, the formula could be more pigmented and long-wearing. 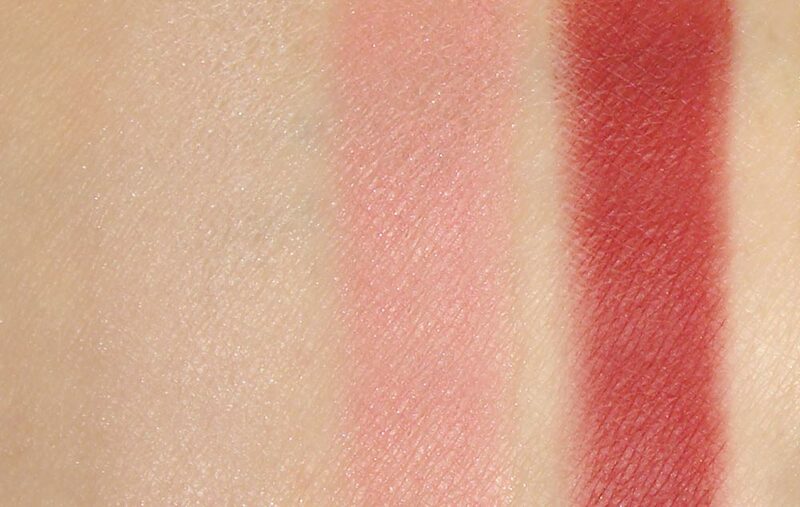 Below I’m using the lightest shade of Douce France under the brow bone and the middle shade on the eyelid and as a blush. Tutorial of this look here! 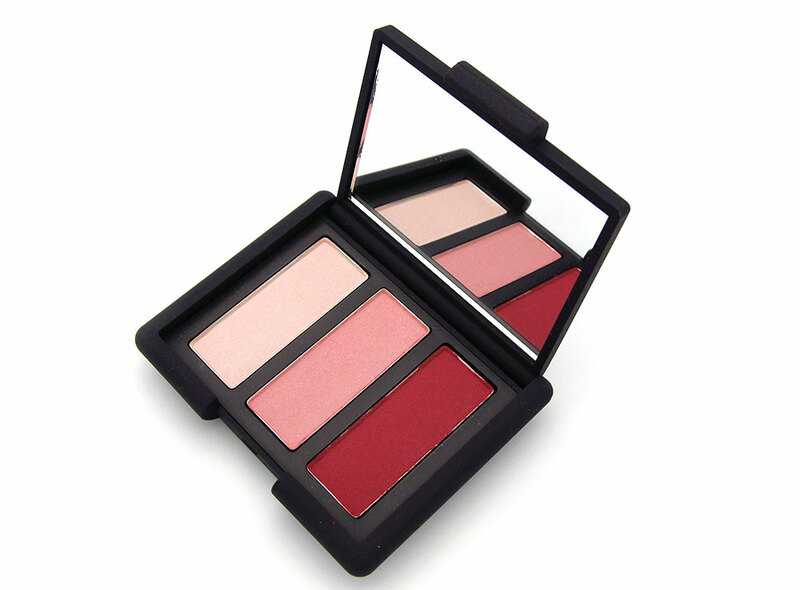 NARS Douce France Trio Eyeshadow is available for a limited time at www.narscosmetics.com for $45. Thanks Janette! I’m wearing NARS Bilbao which is also from the spring 2012 collection. The darkest shade is a little too scary for me!